i had a lower back pain for two years, had weekly deep tissue massage and stretching, swimming with no relief. The pain disappeared after 2 days of wearing this vest at work. i lean forward a lot at work. whenever my pain recurs, i wear this vest and it disappears. so i wear it at least two to 4 hours at work. it improves my core muscle strength and posture. I find the product very comfortable to use. It has great support over the shoulders and thick strapping around the waist. Plenty of neck room and also very well balanced as equal pockets on front and back. Easy to use and simple to adjust. Great value product when compared to others on the market. I was extremely happy with this product. The vest is very well constructed and comfortable through a full range of movement which for my training is very important. 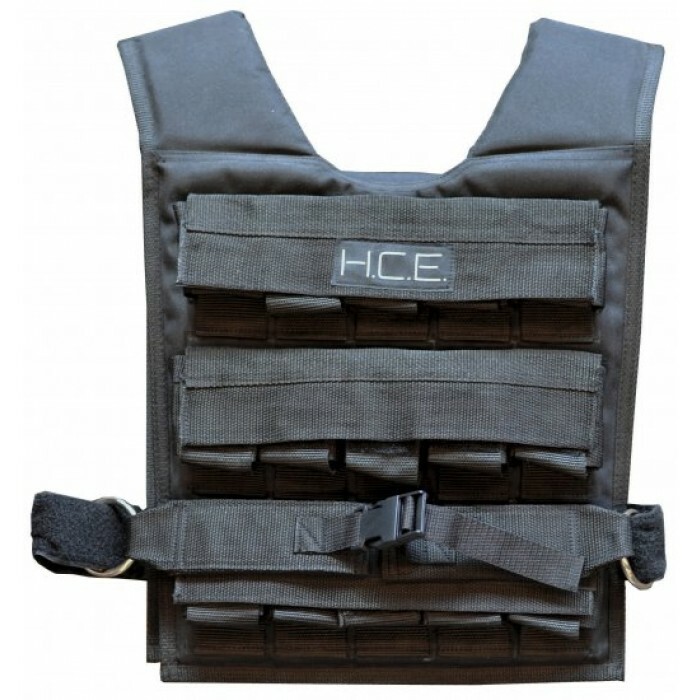 It is comfortable on the shoulders and not overly bulky even with the 30kg. The straps are easy to adjust and plenty of free movement around the neck.